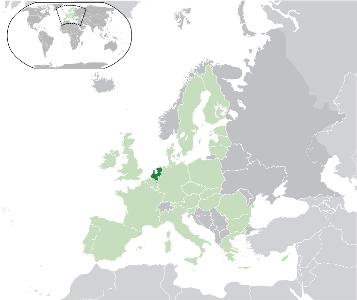 The Netherlands is a small country situated in the North West of Europe boardering on the English channel. It was one of the founding members of the Eurozone, issuing coins from 2002. Although Netherlands coins were minted from 1999 onwards, they were only brought into circulation at the beginning of 2002. Prior to the Euro the official currency was the Dutch Guilder. The conversion rate to the Euro was set at 2.20371to 1 Euro on 1st January 1999. 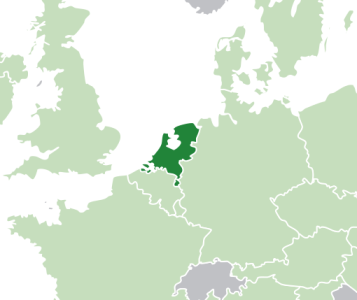 For more information on the Netherlands, try this link. Return from Netherlands to Netherlands Euro Coins.